Struggle with getting full student participation during whole-class discussions? Word Sneak is an activity that helps scaffold small-group or whole-class discussions for all students. It’s particularly helpful to encourage 100% participation, with support for students who are reluctant to participate. Brainstorm a list of words that will contribute to a whole group or small group discussion about your workshop topic. These words can be directly relevant to the topic and/or words be connected and can help advance the discussion. Write one word on each index card, enough for each student to have one card. Give the whole group or small group a discussion topic or question. Provide one card to each student. 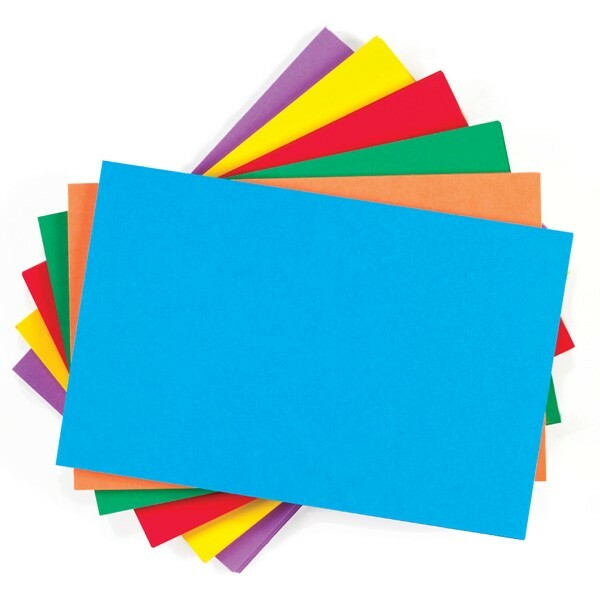 Instruct students to discuss as they normally would, but to be sure to use their word in the conversation at least once—when they use the word, place the card in the middle of the table. Note that students are not limited to one conversational turn; everyone should be given an opportunity to participate using their word. You can watch Jimmy Fallon play Word Sneak with Bryan Cranston, or read more about classroom use at Larry Ferlazzo’s blog. What a lovely article. I LOVE IT. Thanks for sharing !!! Such a good idea. Word Sneak! And step by step guide. It sounds a brilliant option to get everyone involved. There are always somebody, who tries to be not notified. Doing something like this , I think it even brings some fun.